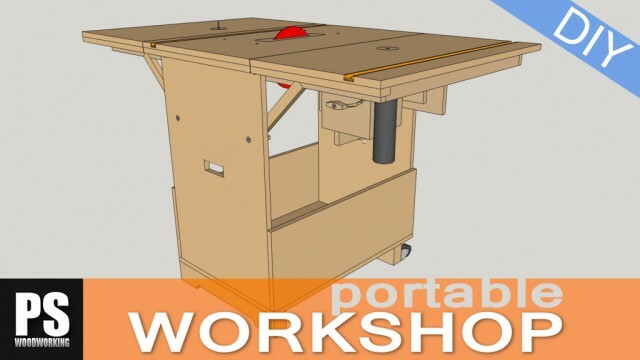 Uses of homemade machines, tools and knowledge required, choice of materials... Author's reflections. First cuts of my new Diy Band Saw, main features, how to Set Up, improvements and blade choice. Third article in the series where I show you how to make the guides for the blade and the saw's table. I'll show you how to cut the parts that will support the entire structure of the band saw, as well as the wheel's lifting and tilting system. 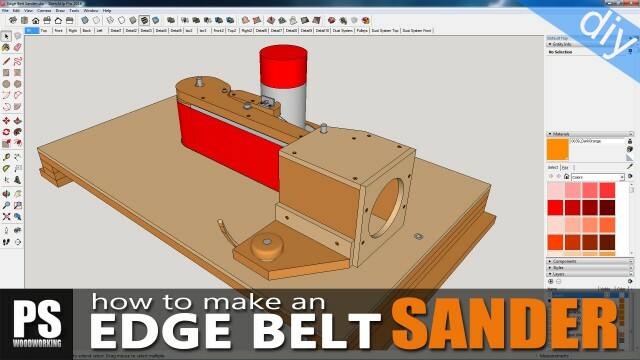 Because of the way I work, this kind of edge belt sander is one of the tools I rely on most, and I use it in almost all of my projects. 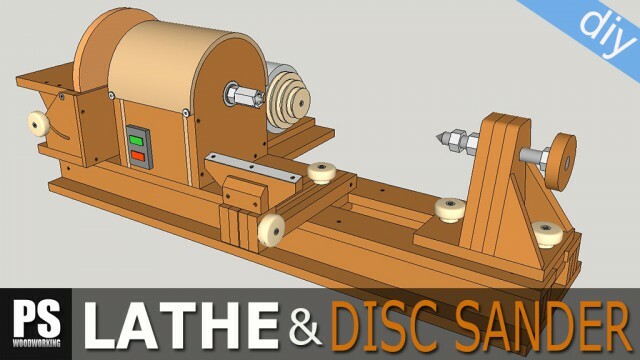 I'm going to show you how I made these wheels for my new belt sander. As it is not easy to find plunge holders for the euro neck routers, I decided to build my own. 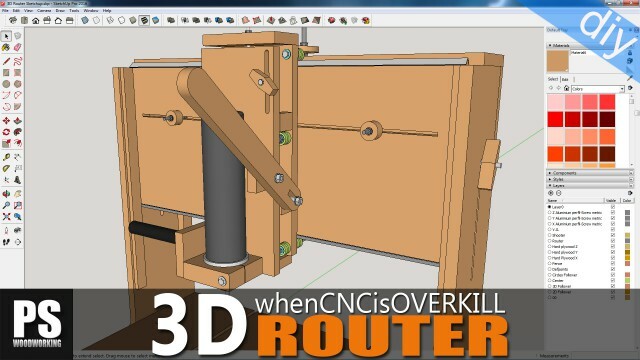 Today I want to show you my last project, a dowel jig made with hard plywood leftovers and a few bolts. Today I'm going to make this folding knife using recycled materials. I need to sharpen almost all of my chisels, so I've decided to make this simple sharpening jig to streamline and improve the process. While I was cleaning up my workshop I found a worn out disc. So I thought about making an small axe out of it. 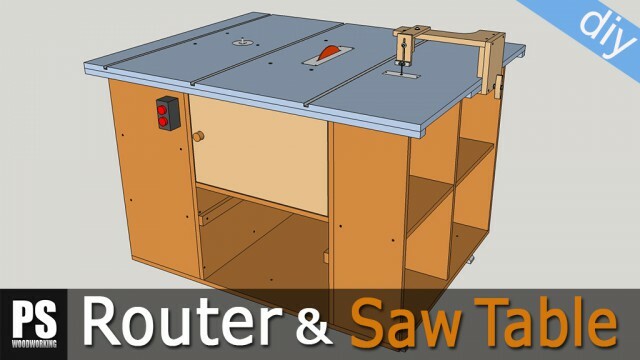 A very easy to build Scroll Saw and another one to use as an accessory for the Portable Workshop. In this article I'll show you how to sharpen your chisels and plane blades using my sharpening jig and sandpaper. Today I will make a grinding wheel for the lathe so that I can sharpen all my woodturning chisels and other kinds of chisels. These Japanese-style bed are lower than western ones, with the mattress embedded in a wooden frame.